Food is the first medicine — that’s a basic part of how indigenous peoples understand the world. The idea is being embraced by Second Harvest Heartland as it looks at the profound connections between good nutrition and healing for those with acute or chronic health conditions. Second Harvest Heartland began its Food Rx program in 2016. It was inspired after a client review in southern Minnesota and western Wisconsin found a high prevalence of people with hypertension and diabetes. Kristen Williamson, Second Harvest’s Project Coordinator for Food Rx, said it began discussions about creating partnerships between health care providers and community organizations such as food banks to address access to nutritious food. For the 41 million Americans living in these households, a common coping strategy is to purchase cheaper, less healthy foods in an effort to make their food budgets last longer. Over time, however, these unhealthy dietary patterns can have a significant impact on a person’s health. Children living in food-insecure homes suffer two to four times as many health problems and are less likely to reach their academic potential. 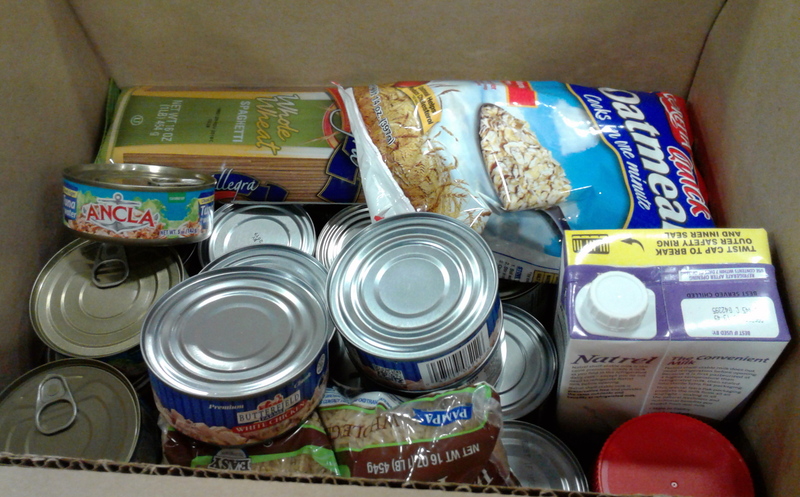 Example of a food box. Second Harvest got grants to do a couple of nutrition-related pilot projects. It did one with CentraCare Family Health Center in St. Cloud. That one has wrapped up; Second Harvest is still analyzing the data. A second pilot will run through the end of the year with Hennepin County Medical Center (HCMC). … patients with diabetes and cardiovascular disease pick up chronic disease food boxes once a month at the clinic. Patients also receive a Coborn’s gift certificate for fresh produce every month. The food in the boxes varies by quarter, disease, and by cultural diet preferences. In addition, patients meet with clinic staff for chronic disease education every few months as part of the program, and receive healthy recipes every month that coincide with the ingredients in the box. “It’s not only food access but a teaching tool,” Williamson said. The food box for diabetes includes vegetables canned in no-salt solution, canned fruit packed in juice, whole wheat pasta, brown rice and protein such as tuna, chicken, and dried beans. 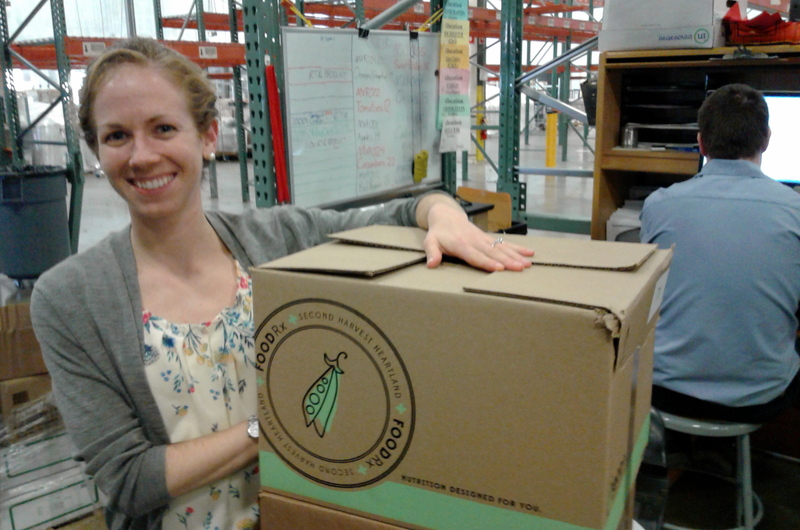 Second Harvest has developed specialty food boxes for the Hispanic and Somali communities. For instance, because many Somalis, particularly older Somalis, only eat halal meat, the Somali boxs include protein alternatives, such as more beans and lentils. Williamson said the initiative would like to develop a specialty Native American food box, too.